12-year-old Zain (Zain al Rafeea) is serving a five-year prison sentence when he sues his abusive, petty criminal parents for bringing him into a world which has shown him little love and considerable hardship. 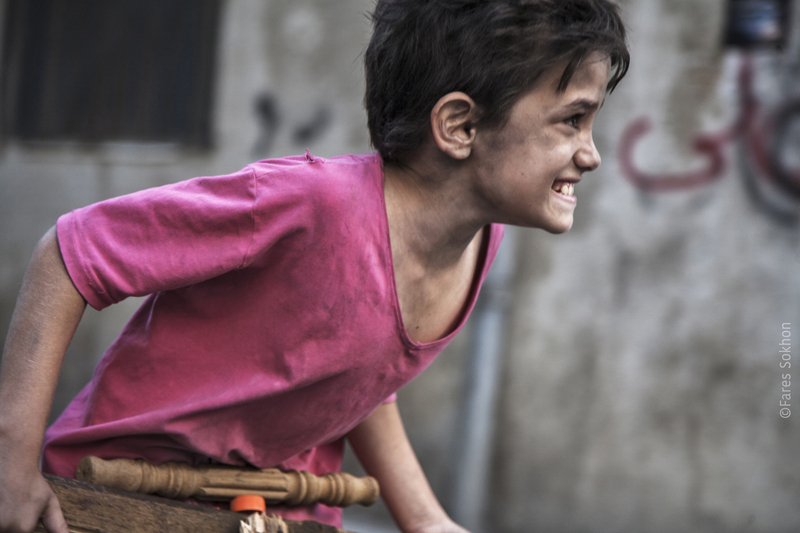 With the trial as a framing device, director Nadine Labaki (Caramel) employs extended flashbacks to describe how the boy came to this extreme situation. Zain runs away from home when his parents marry off his beloved older sister. Lost in the chaotic sprawl of Beirut he finds himself looking after the baby of a migrant hiding from the authorities. The two vulnerable children face an uncertain future and must adapt quickly if they are to survive. 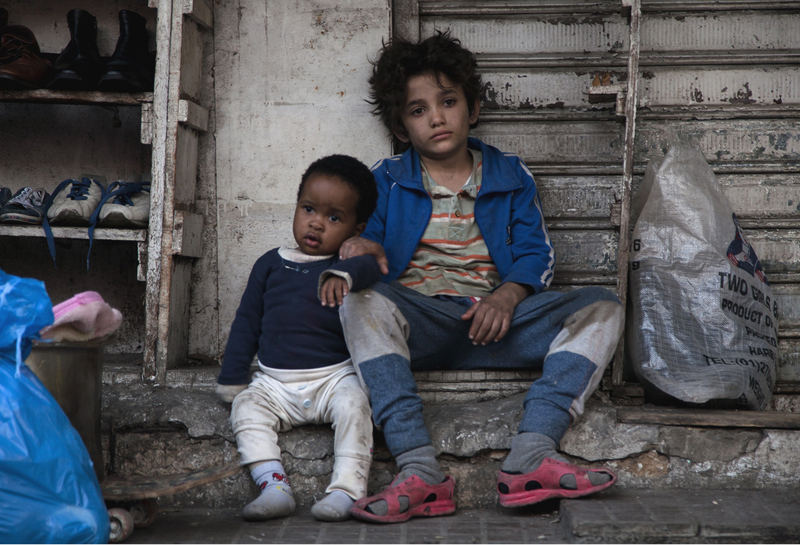 With a heartbreaking performance from al Rafeea, the exceptionally moving Capernaum conveys with great empathy the plight of those living on the margins of Lebanese society.